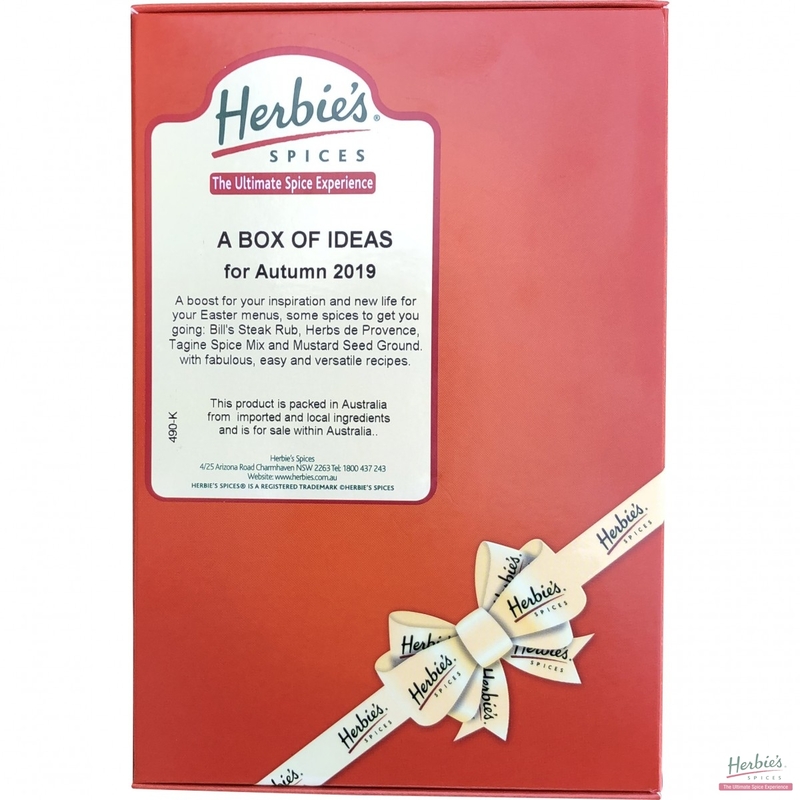 Contains: Mustard Seeds, Black Peppercorns, Fennel Seeds, Dill Seeds, Whole Allspice, Whole Cloves, Chilli, Bay Leaves and Cinnamon. 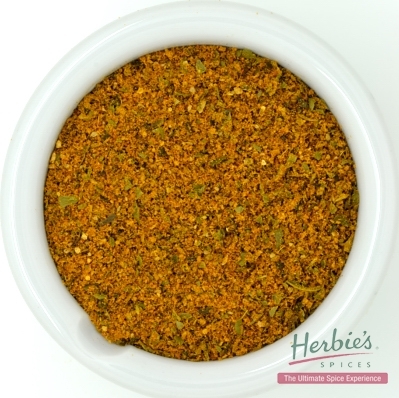 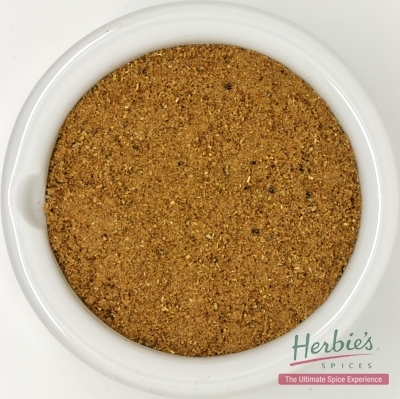 Herbie’s Spices traditional Pickling Spice is a special blend of whole and crushed spices that are put into pickles while they are cooking. 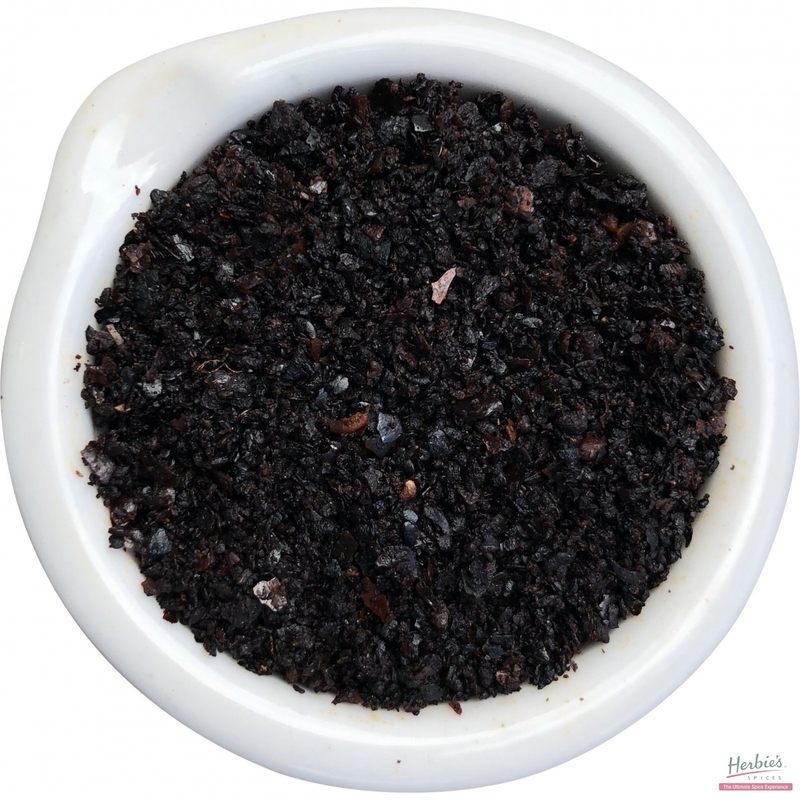 During this time the flavours infuse giving a piquant spice note. 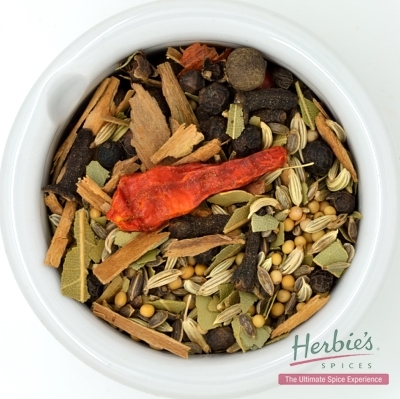 Pickling Spice may also be used when boiling meats such as corned beef for extra flavour.